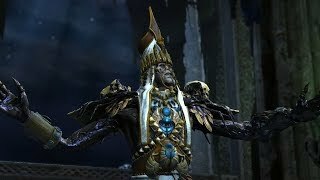 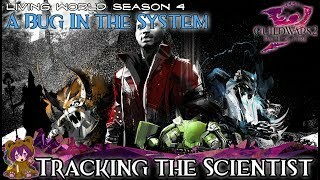 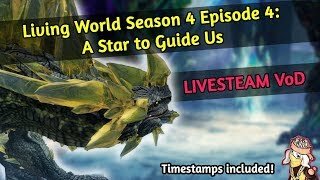 Living World Season 4 - Episode Three Revealed - Long Live The Lich | Trailer Analysis & Discussion! 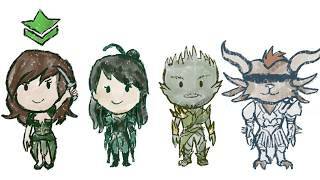 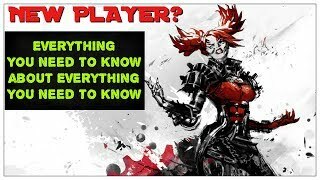 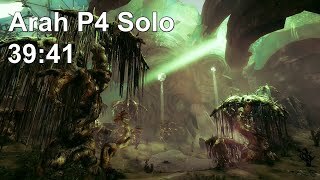 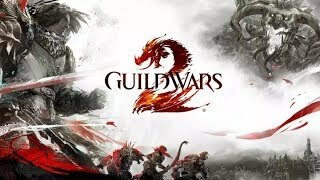 Guild Wars 2 Story summary -- Living World seasons 1-3 and Heart of Thorns! 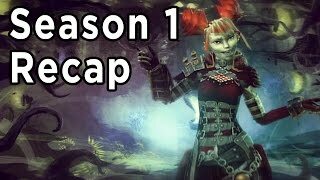 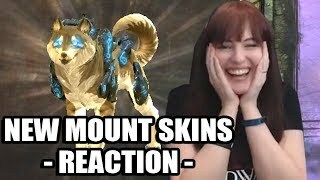 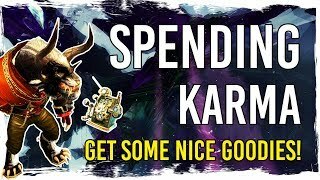 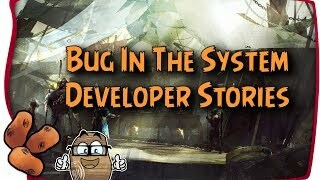 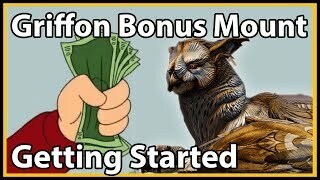 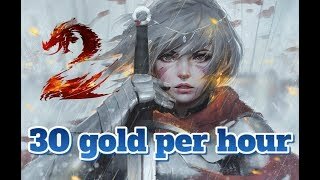 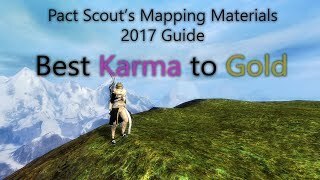 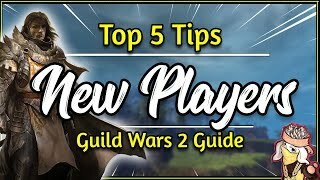 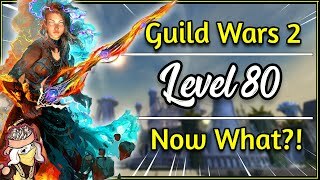 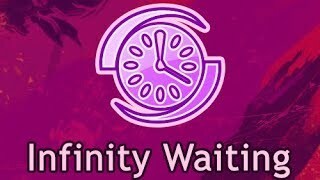 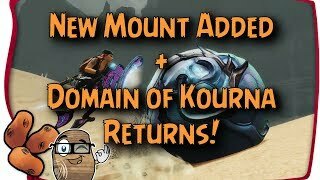 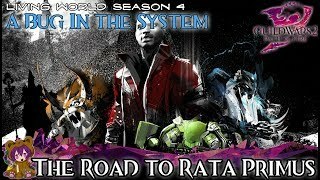 Guild Wars 2 ► Living World Season 1 In-Game Recap!